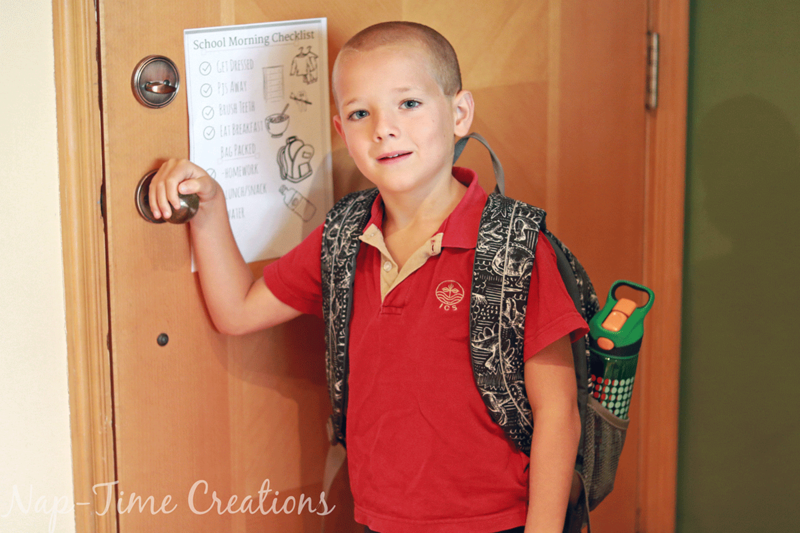 It’s hard to believe we’ve already been back to school for 2+ weeks! I’ve now got two kids in full day school so that means our morning routine had to be even more organized this year. 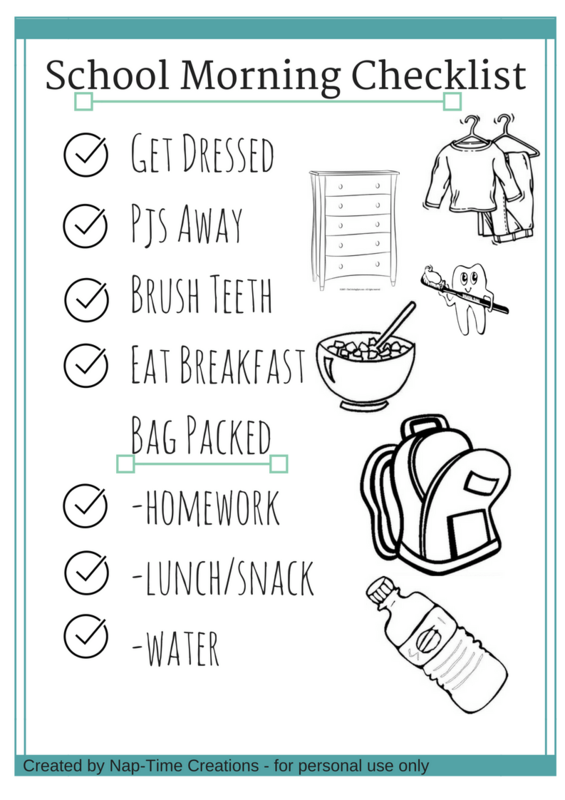 I created this school morning routine checklist to help us stay on task and organize our mornings. So far it’s really been helping, especially Max who is new to getting up and ready first thing in the morning. I’m sharing the free printable for you to use, if it fits, or use it as inspiration to make your own. Part of getting the kids out the door for the bus on time includes me being organized with breakfast. 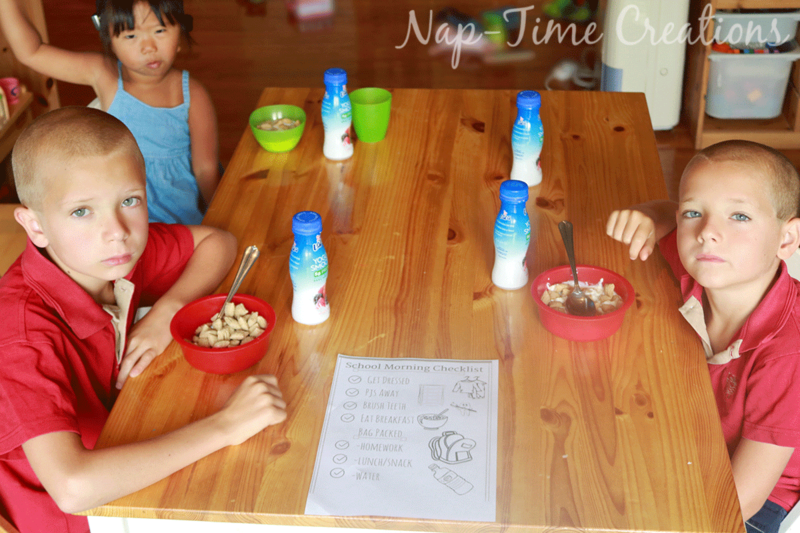 We’ve been enjoying LALA® Yogurt Smoothies as part of great way to start to the day. LALA® Yogurt Smoothies are the perfect addition to our busy morning schedule. The are made with real fruit and contain 5 grams of protein. We always try to get protein in the morning so we can stay full until lunch. The Wild Strawberry was a huge hit. And, paired with nuts, they make a great snack for any time of day! 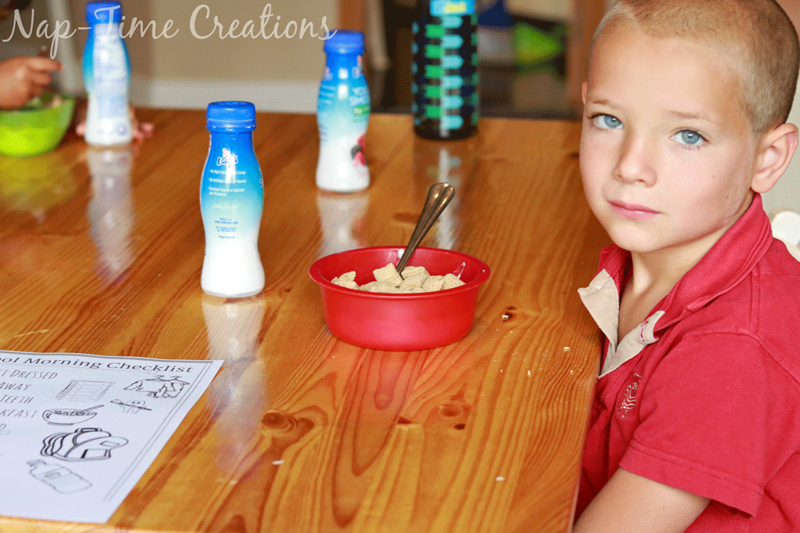 As you can tell by this photo, mornings aren’t our best time… But a good breakfast can wake up even the grumpiest morning child. Since I can’t do everything for both boys this year, I’ve been trying to give them more responsibility in the mornings. This School Morning Checklist has been a great reminder of the tasks they need to complete. You can grab the free printable checklist HERE. Here’s what it looks like… if these tasks don’t fit your life, just make your own checklist like this. 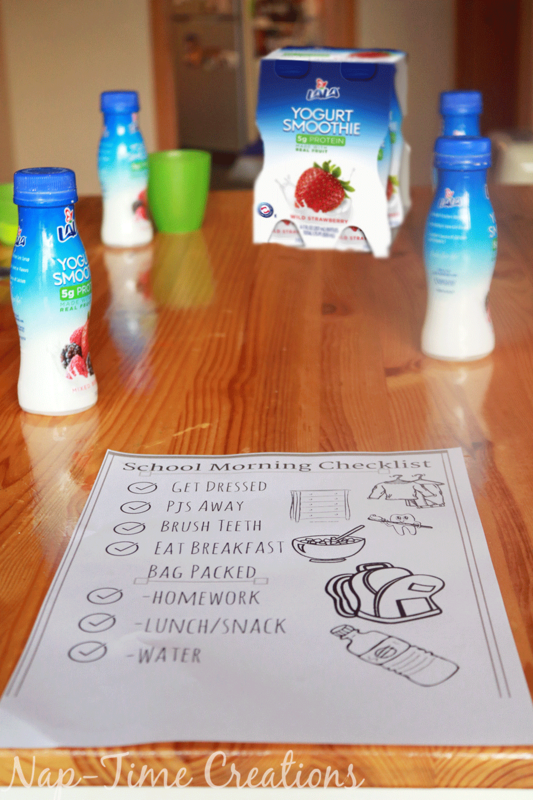 Mornings aren’t perfect around here, but with our school morning routine checklist and LALA® Yogurt Smoothies, we are off to a good start this school year. 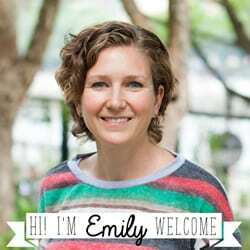 What’s your school morning routine secret? Check out the Ibotta offer HERE for LALA® Yogurt Smoothies. 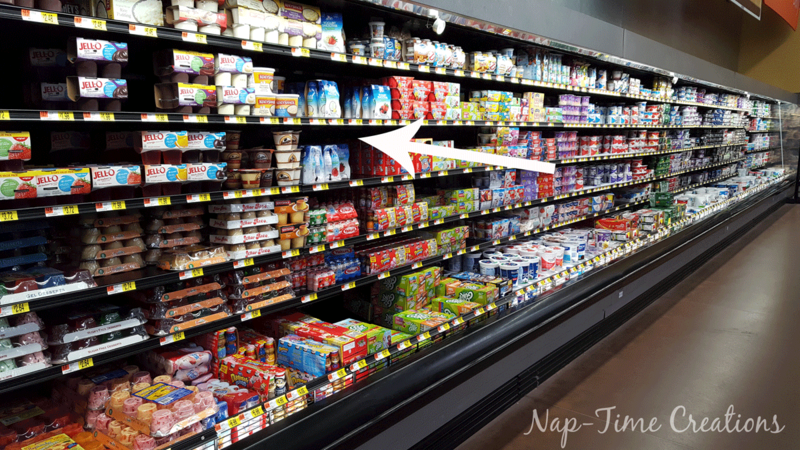 You can also find more information for LALA® Yogurt Smoothies here: Facebook – Twitter – Instagram – YouTube You can find LALA® Yogurt Smoothies in a variety of flavors at Walmart.